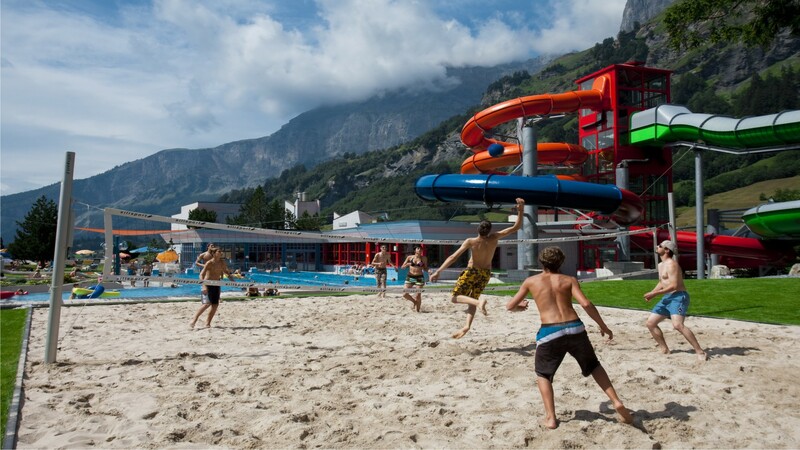 Leukerbad Therme for free for our guests! 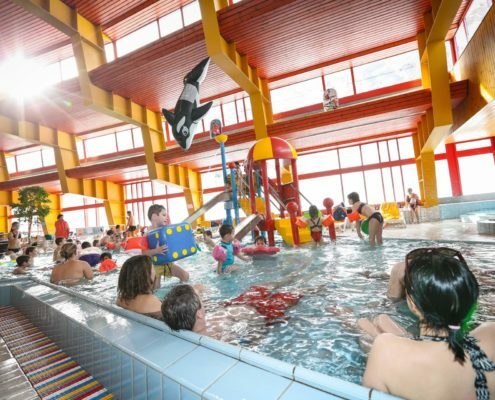 Sfr. 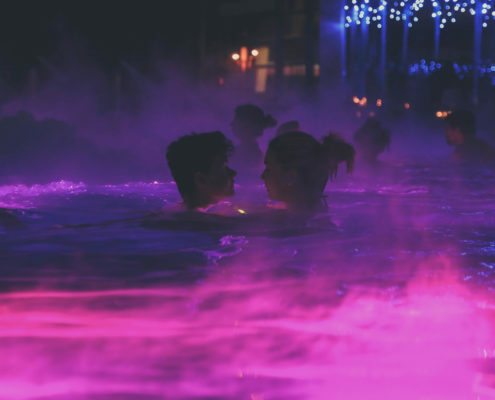 25.- per pers. 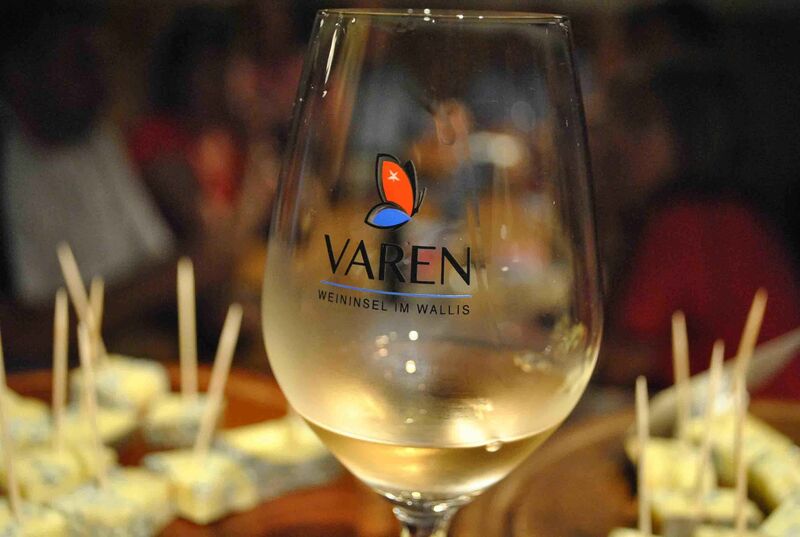 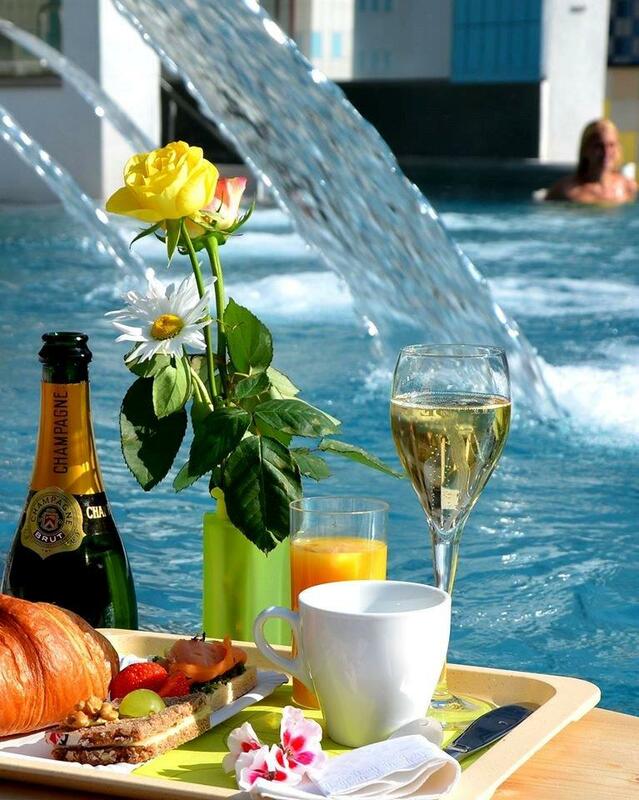 for our guests! 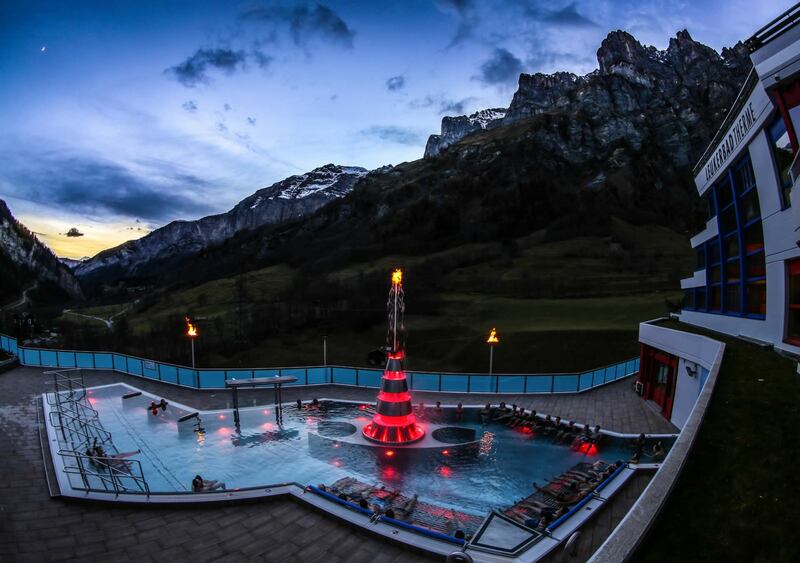 Leukerbad is the largest thermal spa resort in the Alps. 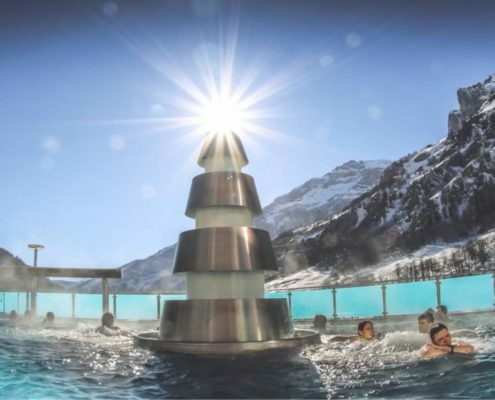 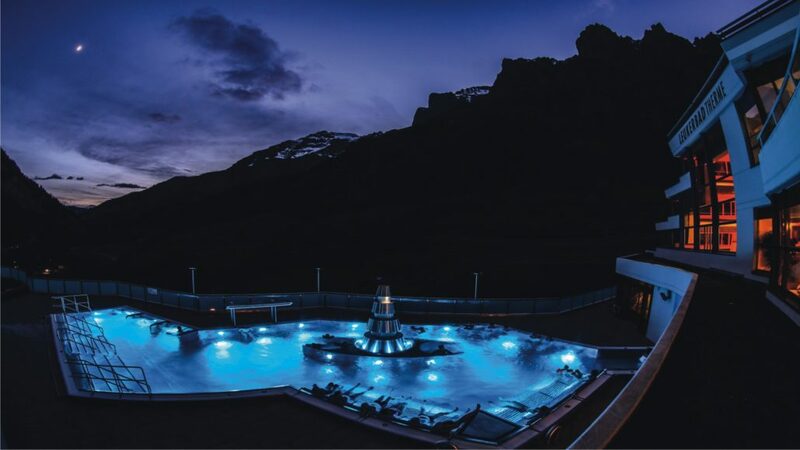 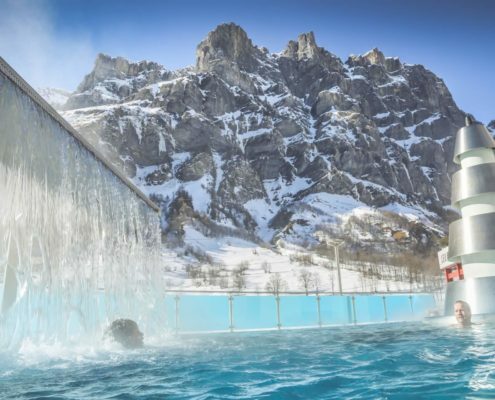 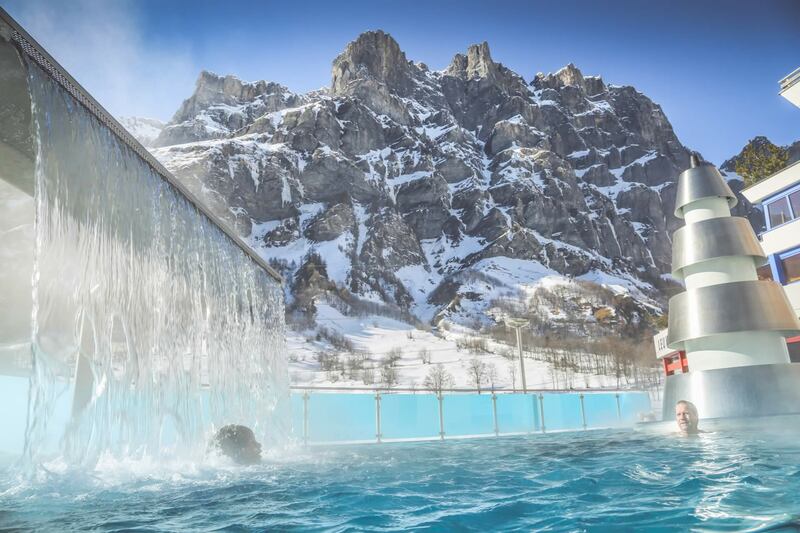 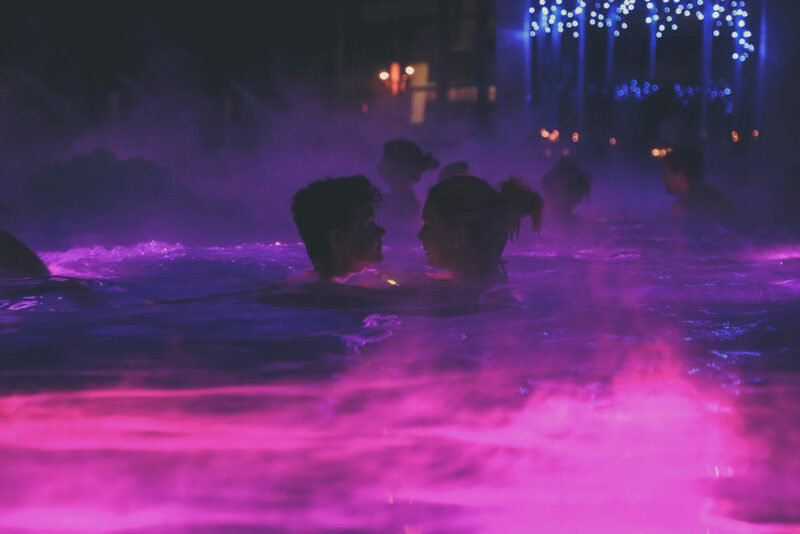 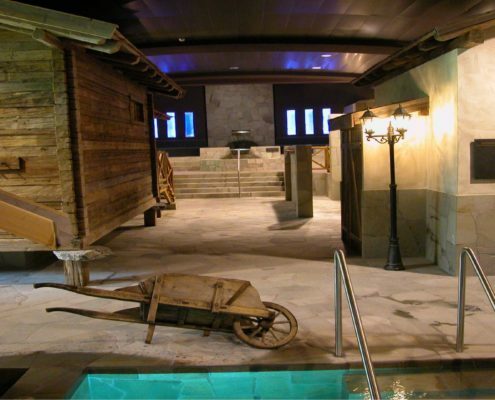 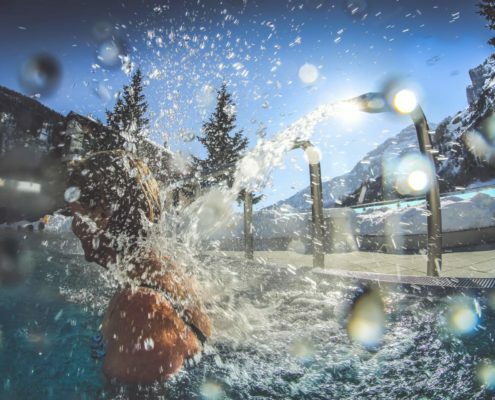 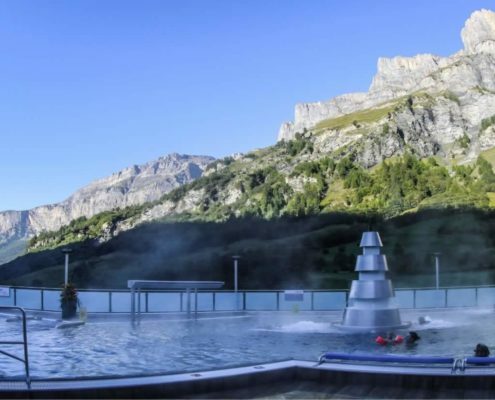 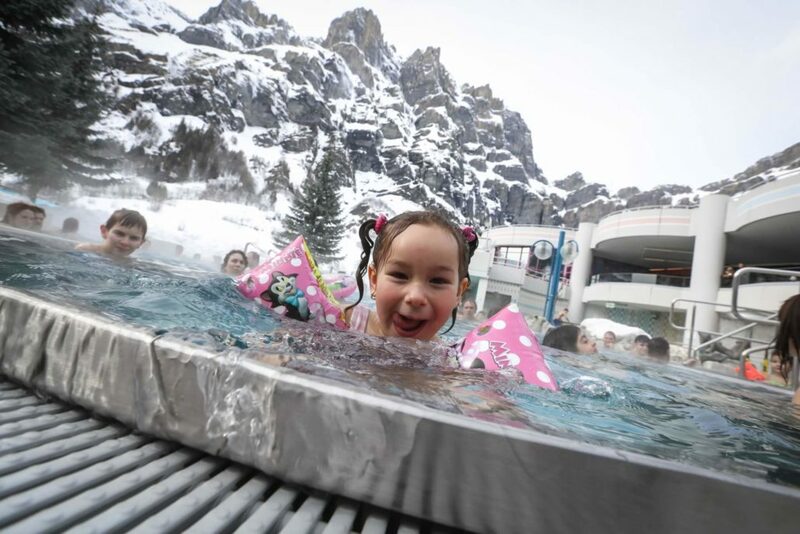 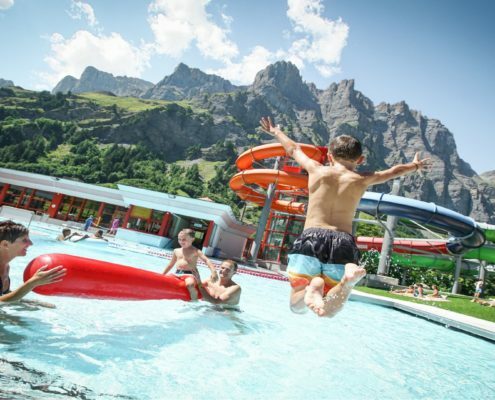 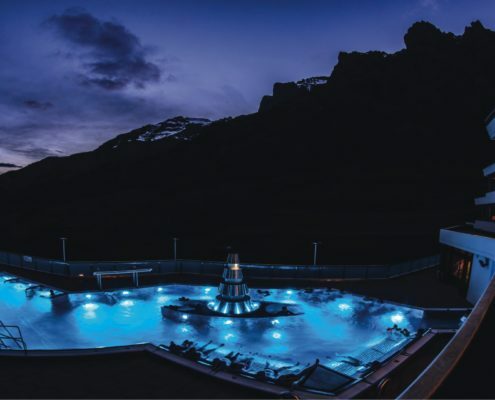 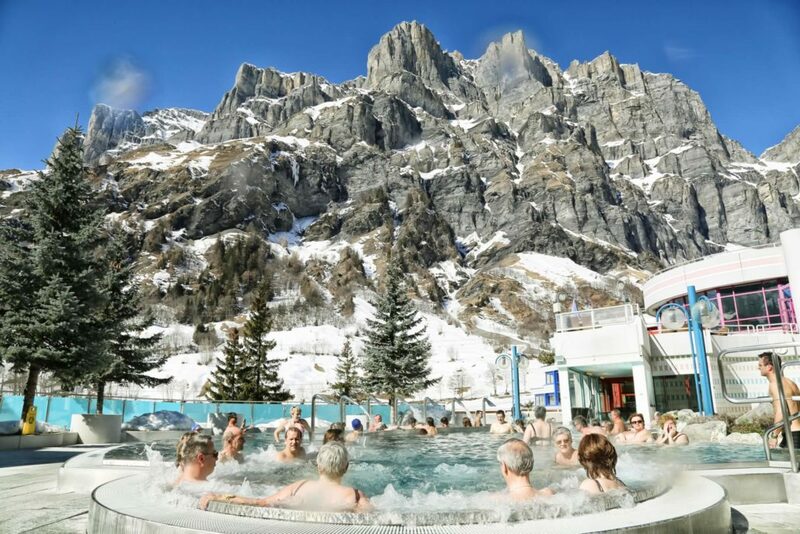 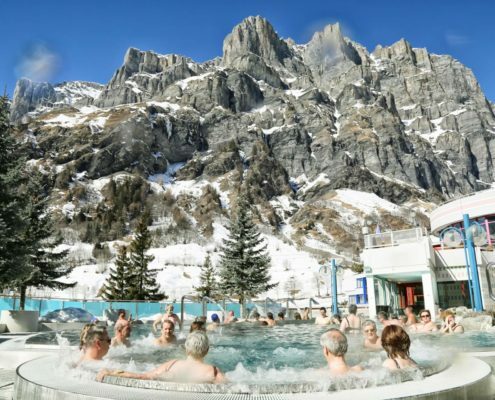 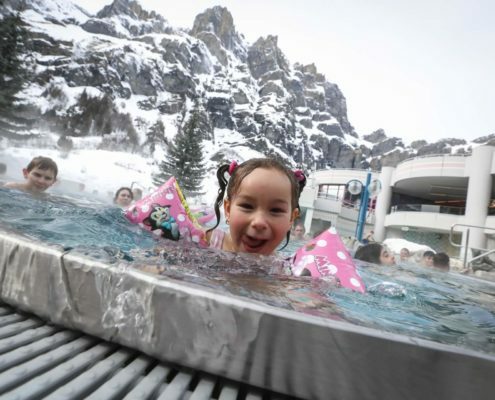 Spoil yourself in the 10 thermal baths (from 28°C to 43°C) and treat yourself to the wide range of spa facilities at the Leukerbad Therme in Leukerbad (1,400 m above sea level). 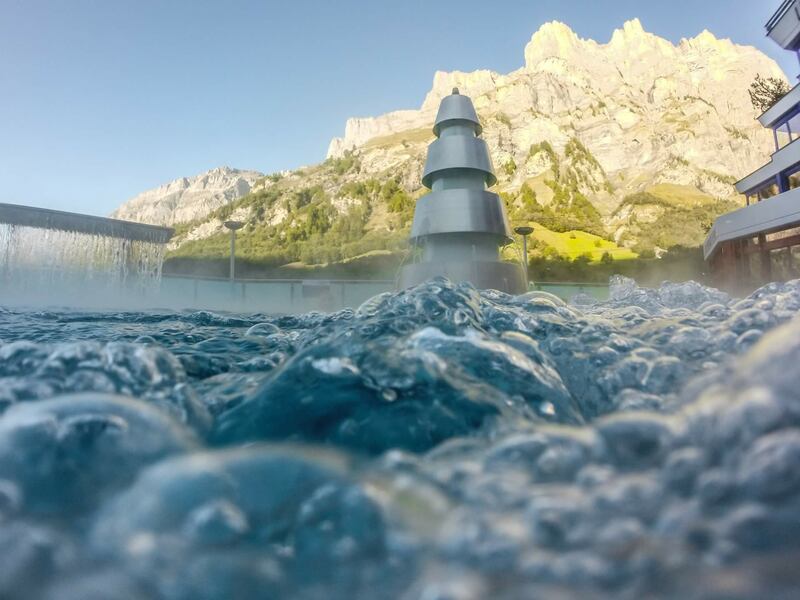 Enjoy the rejuvenating thermal water, rich in minerals, from our private springs in the midst of an impressive mountain world. 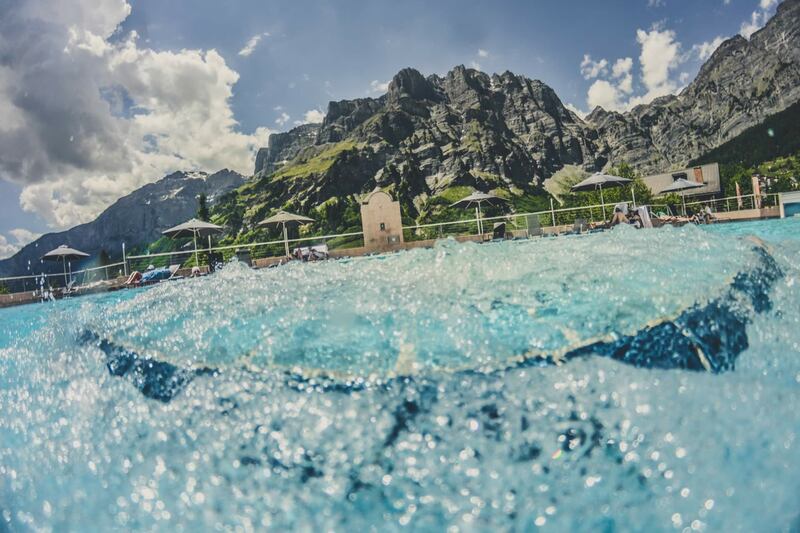 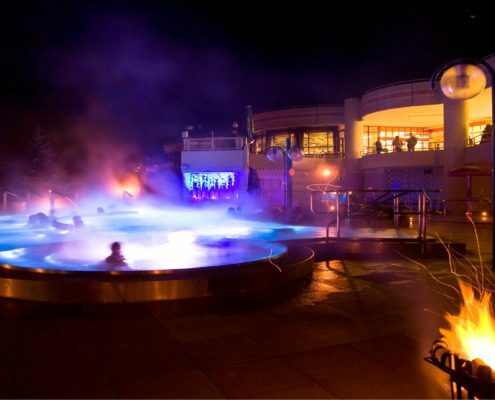 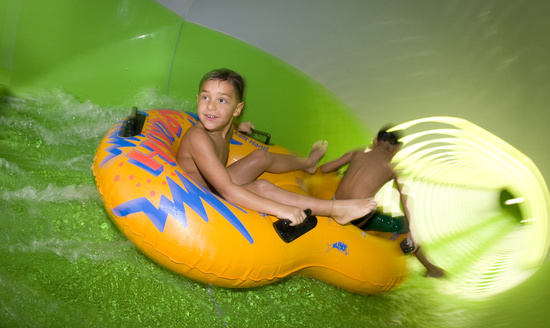 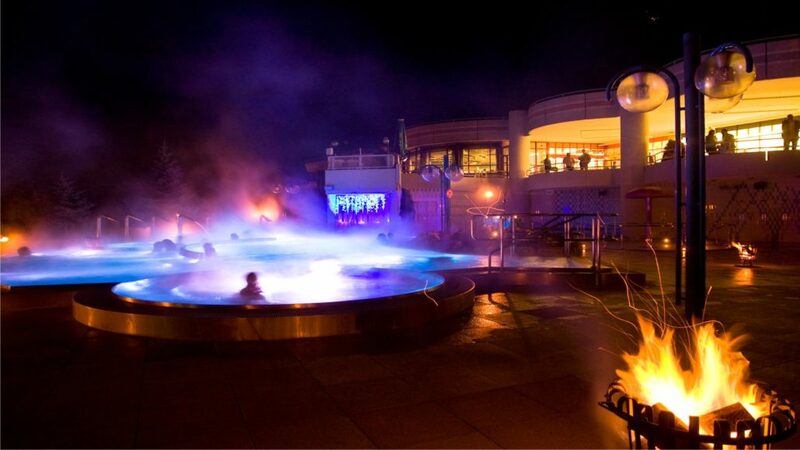 3.9 million liters of bubbling natural thermal waters of up to 51°C (122°F) fill our pools daily. 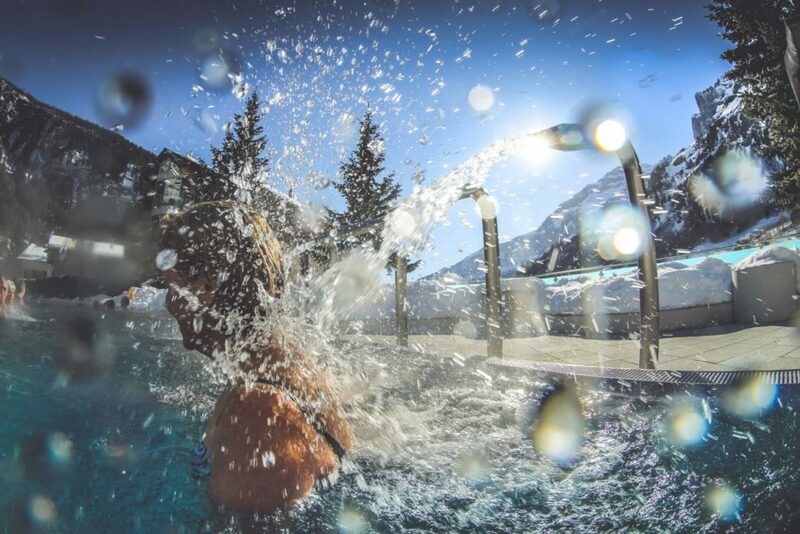 Whether you recuperate your strength or rejuvenate your spirit in our natural thermal waters – we are open 365 days a year for you! 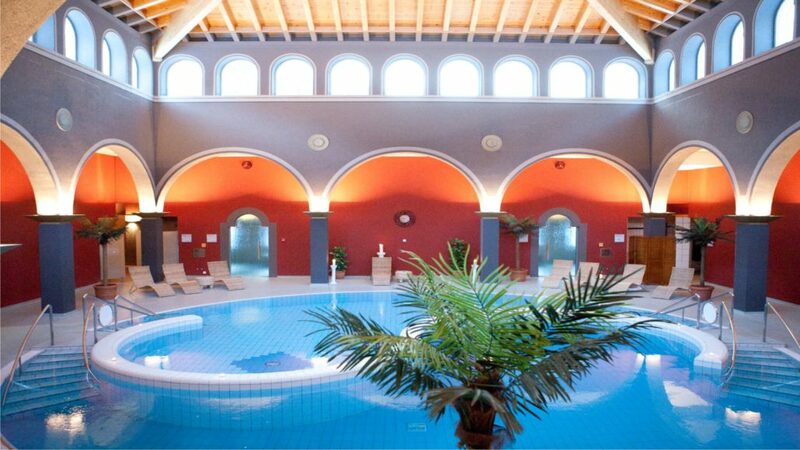 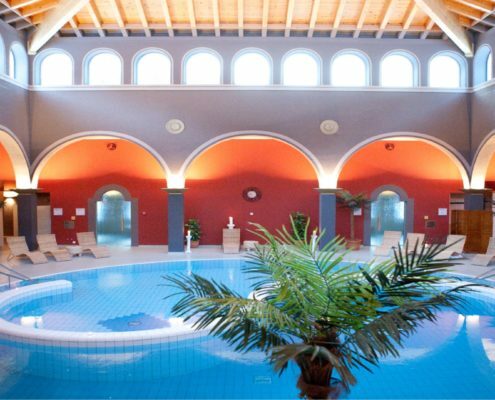 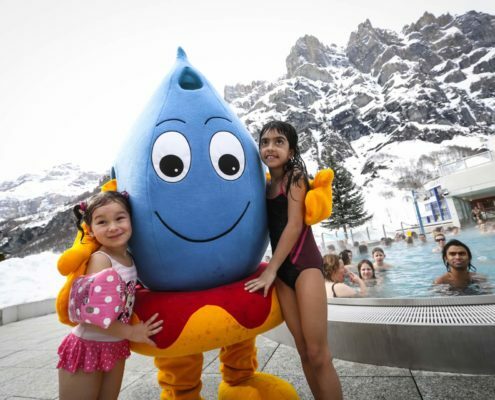 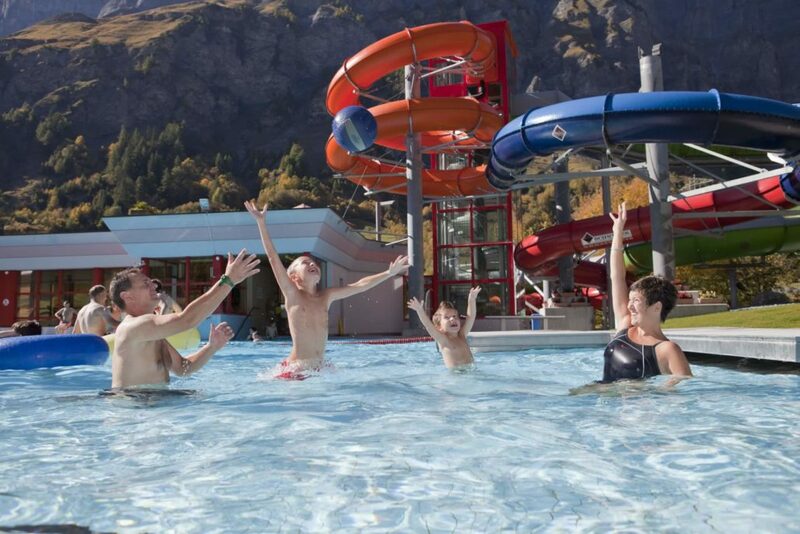 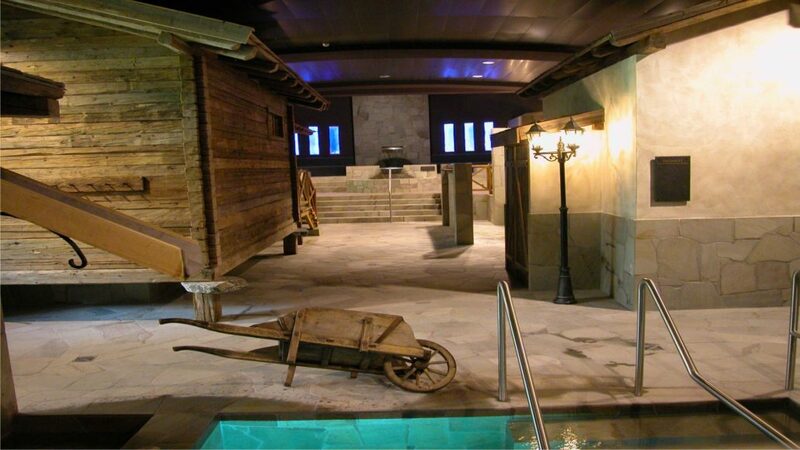 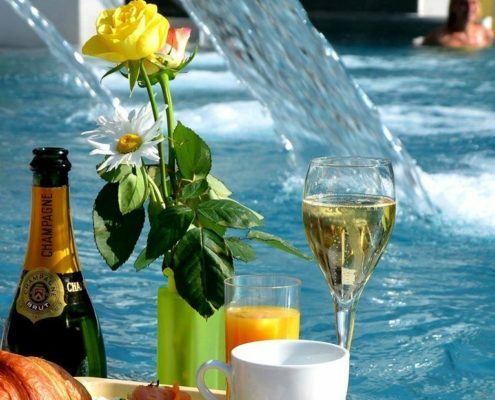 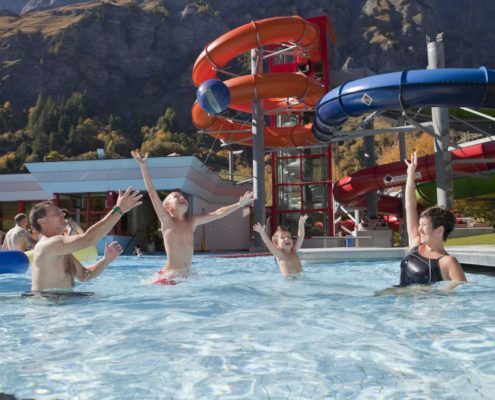 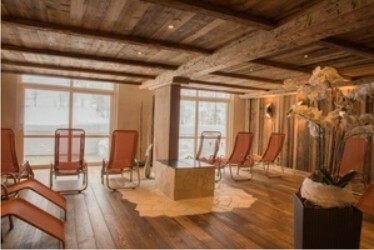 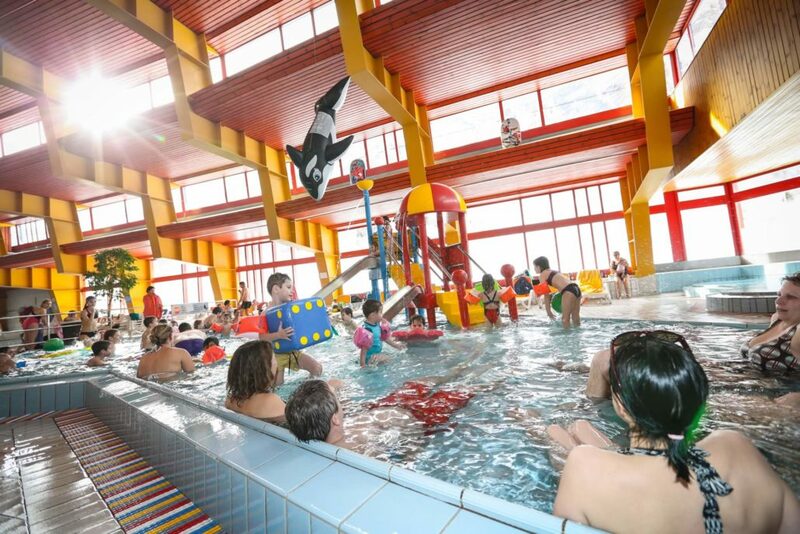 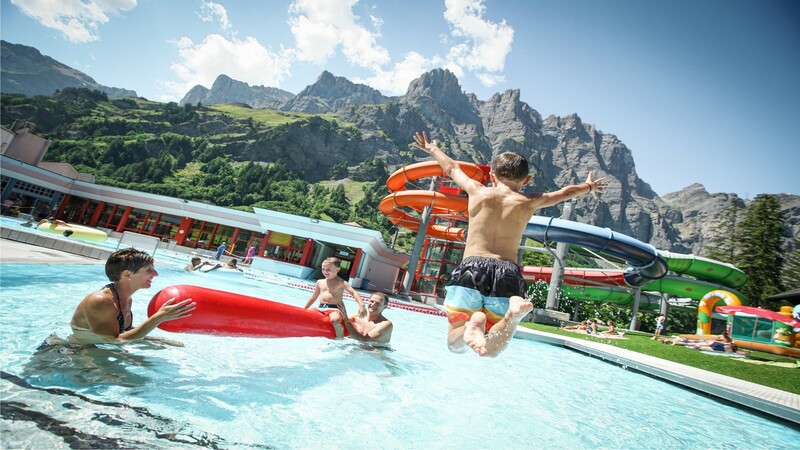 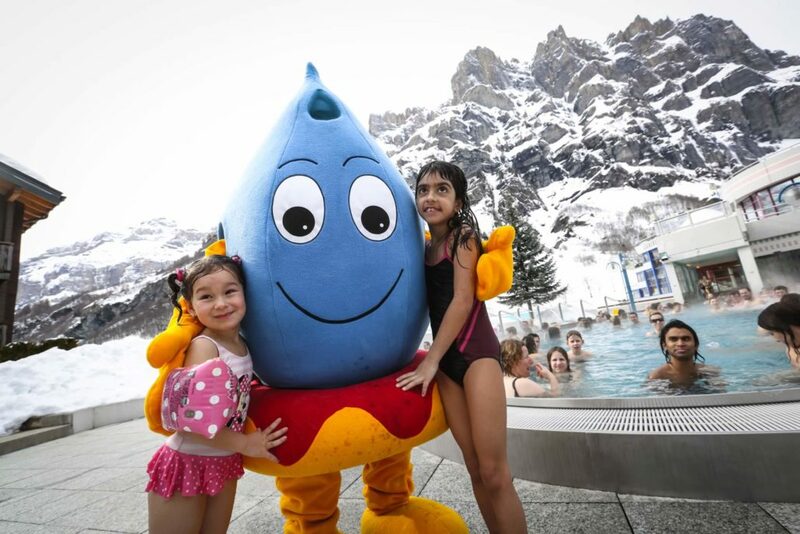 All our guests have the entry for the Leukerbad Therme inclusive with the room price.